Silver is one of the most beautiful and romantic wedding colour themes around, and we have some gorgeous silver wedding theme ideas for you. 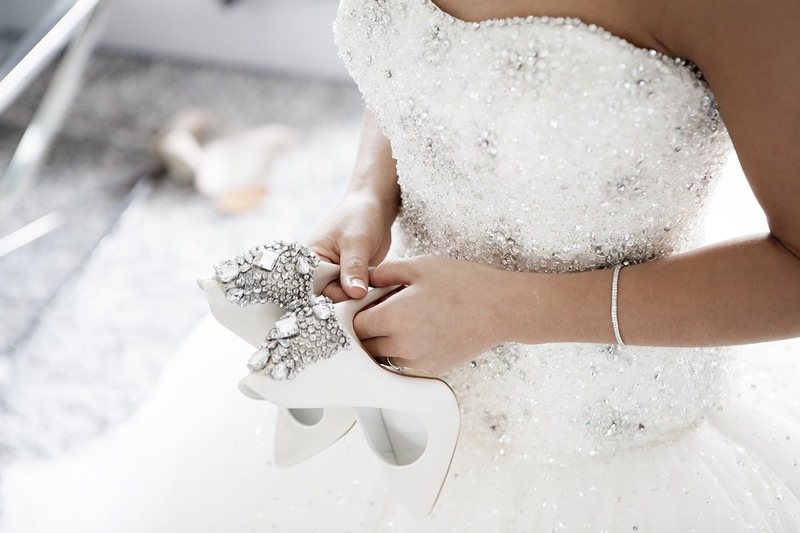 What sort of silver wedding theme ideas can you incorporate into the choices for your big day? From gowns and jewellery, to decor and bonbonniere, silver is a feminine option that has massive impact. Let silver glisten on your big day with our favourite silver wedding theme ideas. Let everything you choose be influenced by the centrepiece of your day – an elegant, match-made-in-heaven gown with a silver touch. You can let silver be a core element of the design, or let it be a subtle addition to your design. Either way, your groom and your guests won’t be able to take their eyes off you! Silver can add a romantic feeling that harks back from styles of yesteryear. Think of some of the most beautiful Hollywood start that shone in the 30s, 40s and 50s. Silver can add a sophisticated shine to any dress. Whatever flowers you choose for your arrangements, it doesn’t stop with the petals and leaves. With silver ribbons, diamond-inspired adornments and a touch of shimmer, your flowers will be unforgettable. Go all out or add a subtle silver edge – the choice is yours. You can layer your table decorations with silver tablecloths and matching napery, or go for a simple white approach, topped with silver candlesticks and tableware. If you are looking to choose from the best silver wedding theme ideas, definitely start with your wedding transport. 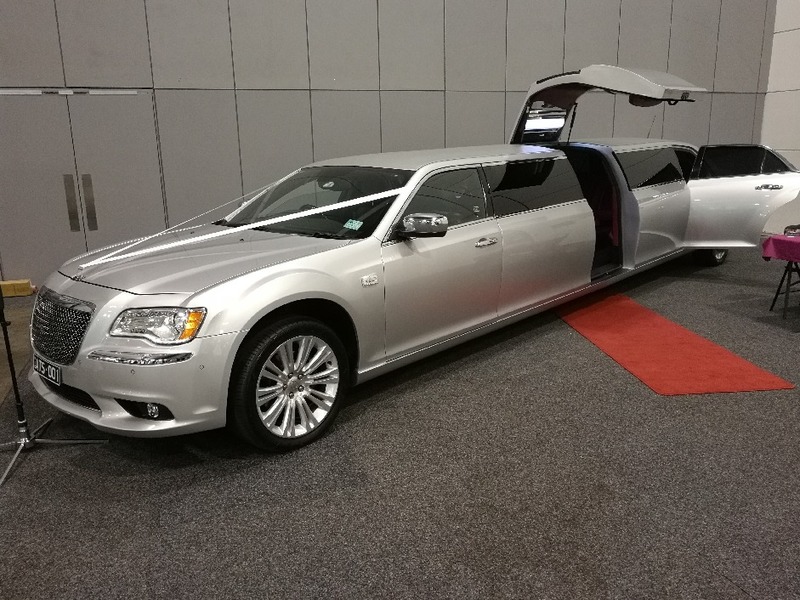 A silver limousine will set the tone for your entire day, and give the theme you’ve chosen a great start! 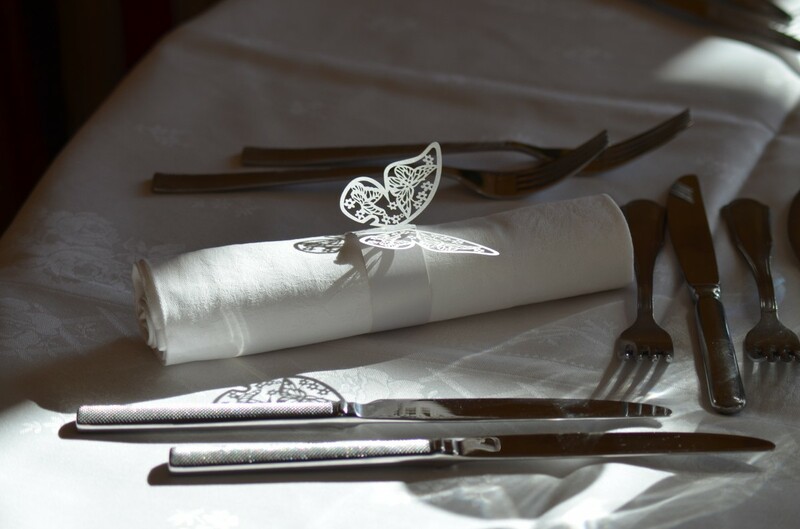 Have you chosen a silver wedding theme for your special day? 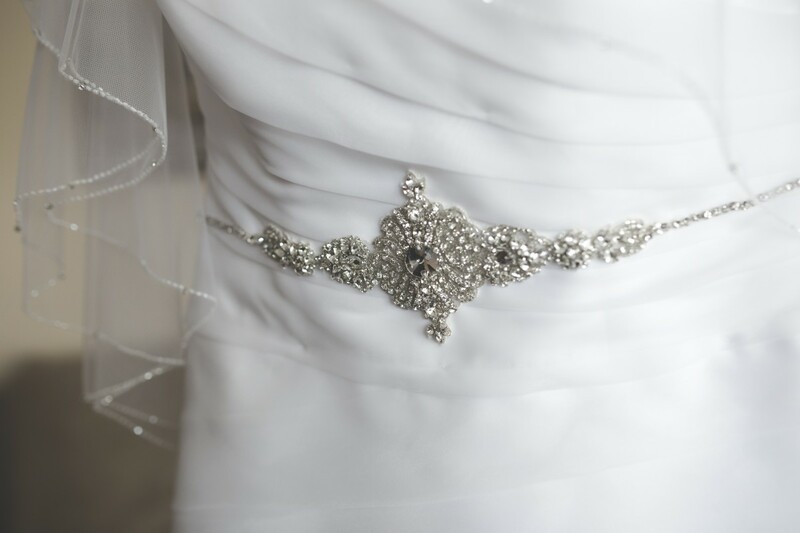 A Touch of Silver can make sure your journey is as silvery and sparkly as the wedding itself. Contact us today to discuss your wedding car hire needs, and book your silver wedding car hire!